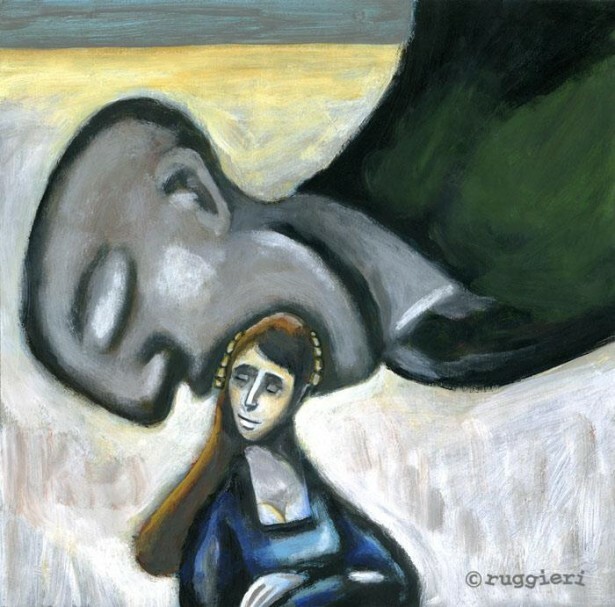 It was 1998 on the 50th anniversary of the Declaration of Human Rights when Alberto Ruggieri published 30 illustrations, one for each article. "In these past twenty years, human rights have not changed much", says Ruggieri. Alberto decided to share the illustrations once again on social media. He will publish one each day until December 10th, when the declaration was adopted in Paris in 1948. To view the list of the 30 Human Rights articles, please click on the link below.